New version of the Import/Export Application is available. This is a major update with new features and several bug fixes. This new version includes 7 new additions, 12 changes and 21 bug fixes. It is highly recommended to update SobiPro. 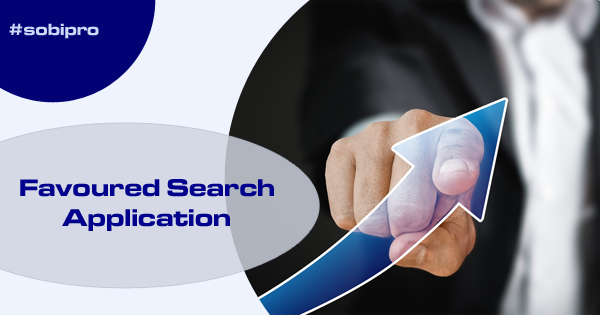 The new Favoured Search Application lets you show favoured entries on top of the search results. Control the favoured entries with a simple checkbox or radio field. 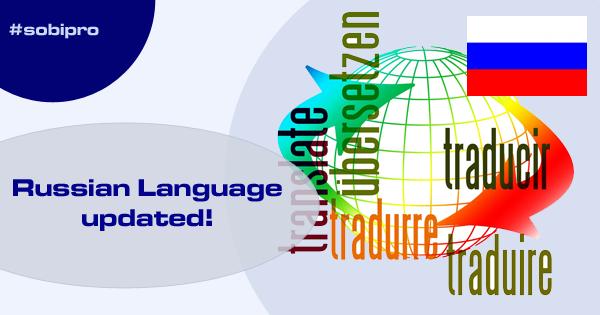 Our German translation team is proud to announce the update of the translation of the German language package. 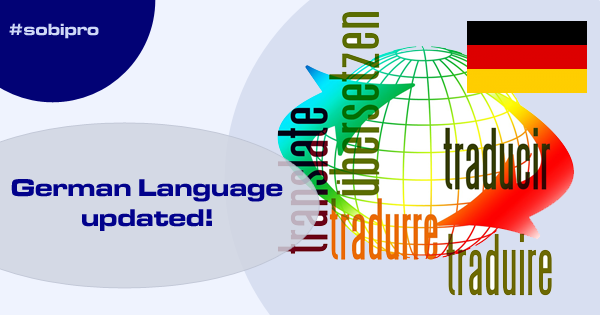 Our Russian translation team is proud to announce the update of the translation of the Russian language package. 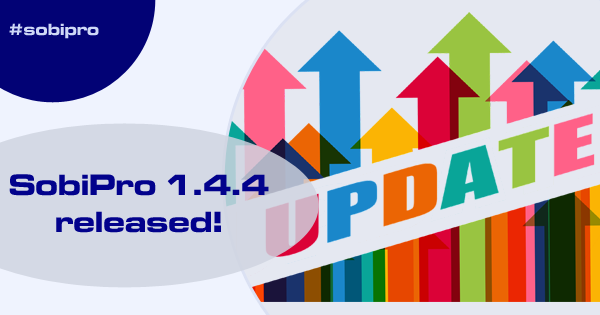 Update: Due to a problem with SobiPro 1.4.4, we released SobiPro 1.4.5! This new version includes 13 new features, 16 changes and 27 bug fixes. 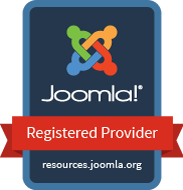 Our site and services are finally back online. We would like to apologise for the inconvenience caused! The Holiday season is coming, and some of us get presents under a Christmas tree. 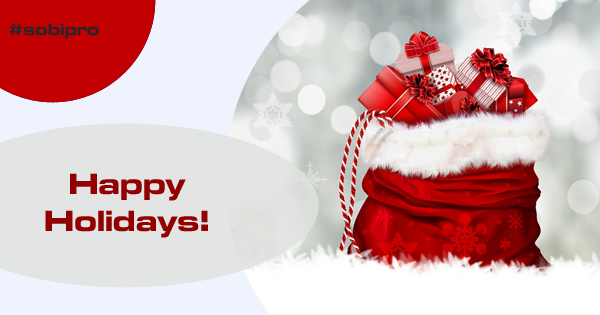 But our Holiday season discount is available for everyone! 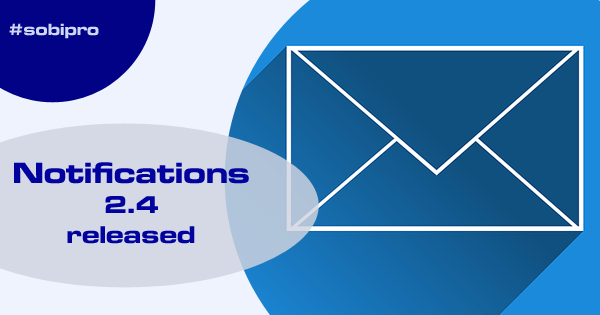 Maintenance release of the Notifications application is now available to download and in repository. 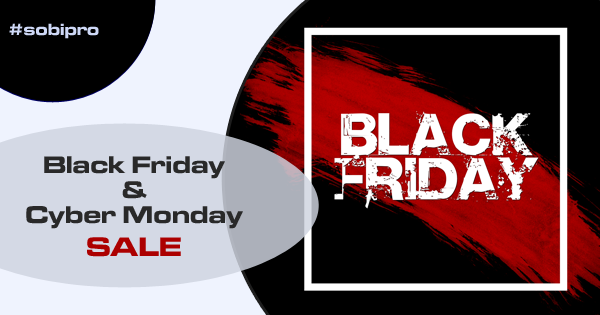 Black Friday and Cyber Monday are round the corner and we are offering a 15% discount on all Silver and Gold subscriptions from today to Monday! 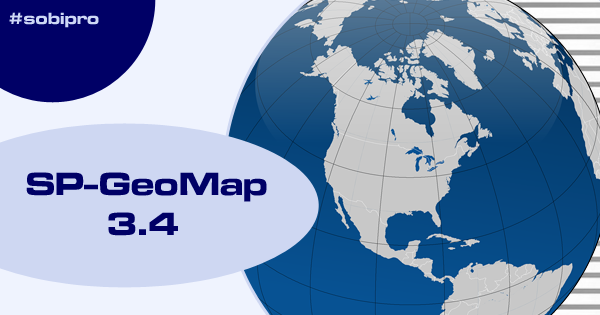 Updates of the SP-GeoMap Field and the Basic SP-GeoMap Field for SobiPro are available. This is a maintenance release addressing a few bugs. 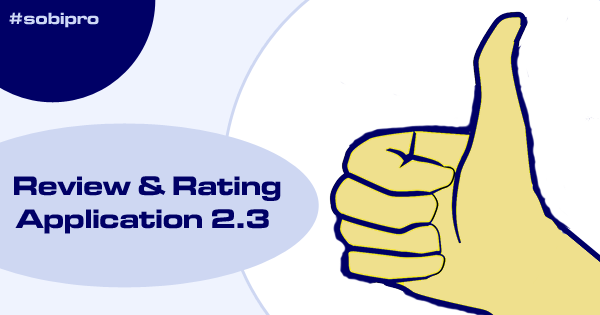 Update for the Review & Rating application for SobiPro is available. This is a maintenance release addressing a few bugs. A stupid bug has slipped in the last SobiPro version which we fixed now. To say sorry we offer a discount to our Silver and Gold subscriptions. 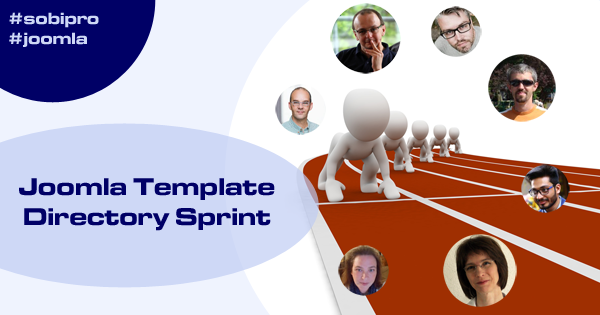 The whole SobiPro team is attending the Joomla Template Directory sprint this weekend. 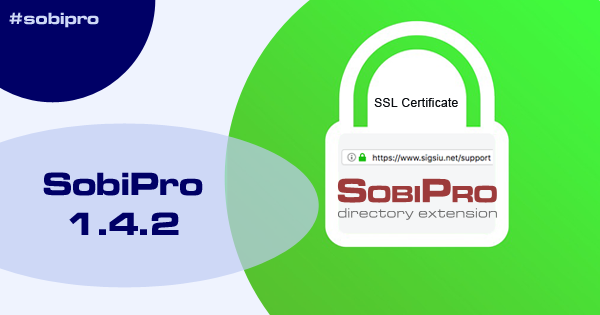 We released SobiPro 1.4.2 to address a problem with the latest version of the Calendar field, the modules, and to add the new certificate into SobiPro.